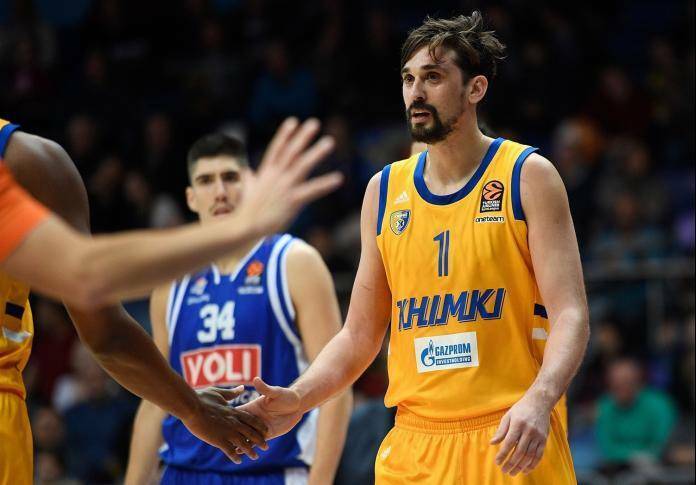 Khimki announced today that Alexey Shved will be sidelined for a few more weeks, due to the finger fracture he suffered in November. The Russian guard had broken his finger on November 24 and was initially expected to be out of action for one month. Yet, he has not fully recovered from his injury and the club had to once again postpone his return to action. Shved will be out a few more weeks and it is unclear whether he will make his return in the end of February or in March.